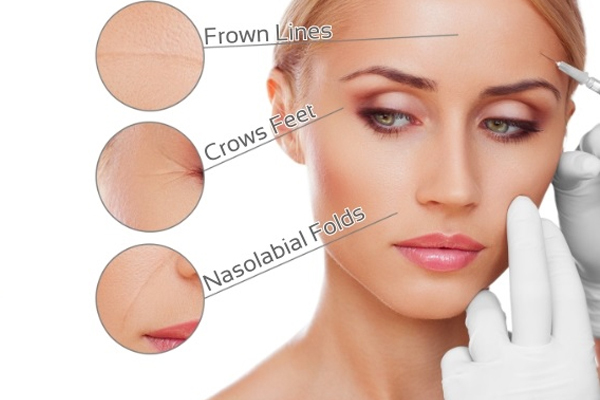 Botox is a common procedure used by many people to reduce fine lines and wrinkles. There are a lot of myths surrounding Botox leading to unrealistic expectations from people. Many people believe that Botox is done to hide aging lines. This is one of the reasons why people prefer Botox, but it is not limited to that. Botox can be recommended to anyone who is above 21 years of age. It can be used for facelifts, reduce migraine, to bring down depression and also for excessive sweating. Another myth people believe is that botox is only for women. Men too are sensitive to certain issues concerning their body and health. Botox is actually a brand name, but many people get confused thinking botox is available in different brands. Secondly botox is not for everyone. If you suffer from any medical condition or you are highly allergic to any ingredient in Botox, then you might need to check with your doctor for an alternate solution. Any cosmetic surgery comes with a certain amount of risks. When done in small amounts, botox is completely safe. Botox aims in relaxing your muscles and is no way concerned with any of your facial movements. You will still have your original appearance. Botox works on units. A credible doctor will recommend the right number of units to be used. The results from botox last for a few months, so you might have to go in for frequent visits to your doctor for maintenance. The cost of botox might vary depending on your cosmetic treatment. You might need to check out different websites and compare prices of reputed clinics before deciding on the right one. The botox procedure will hurt a bit, just like in the case of a normal syringe being poked into your skin. It is common to see some bruising in the botox area after the procedure. Some might experience headache that will go away in a day or two. Avoid exercising or lifting heavy things. Ensure that you wash your face gently. Avoid scrubbing or rubbing too hard as it can cause further irritation. The results with botox are slow and gradual and you might notice a difference within 3 – 5 days. Take your time and looking at different options, before you settle on one.